Since graduating from college in 1963, Twyla Tharp has choreographed more than hundred thirty-five dances, five Hollywood movies, directed and choreographed three Broadway shows, written two books and received one Tony Award, two Emmy Awards, nineteen honorary doctorates, the Vietnam Veterans of America President’s Award, the 2004 National Medal of the Arts and many grants including the John D. and Catherine T. MacArthur Fellowship. She is a member of the American Academy of Arts and Sciences and an Honorary Member of the American Academy of Arts and Letters. 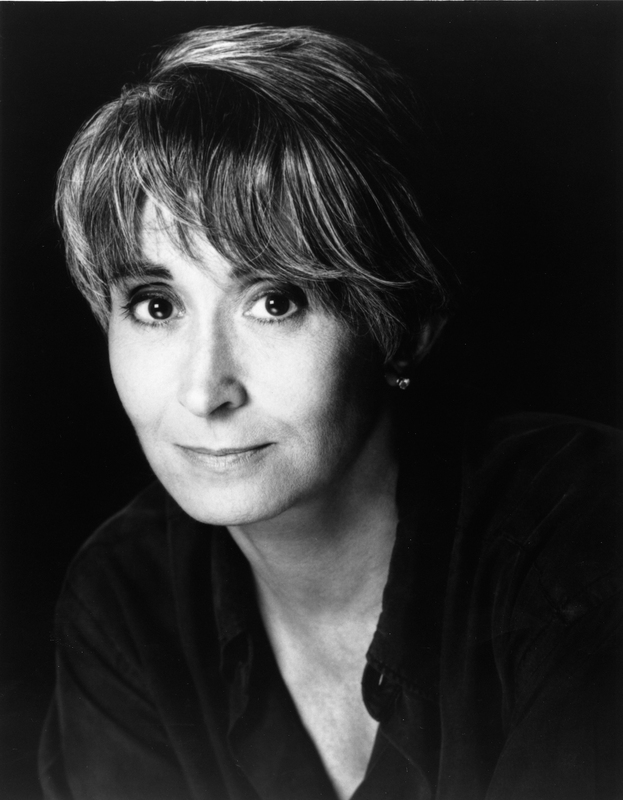 In 1965 Tharp founded her dance company, Twyla Tharp Dance. In addition to choreographing for her own company, she has choreographed for many other companies including: American Ballet Theatre, The Paris Opera Ballet, The Royal Ballet, New York City Ballet, The Boston Ballet, Hubbard Street Dance and The Martha Graham Dance Company. Tharp’s work first appeared on Broadway in 1980 with When We Were Very Young, followed in 1981 by her collaboration with David Byrne on The Catherine Wheel at the Winter Garden. Her 1985 production of Singin’ in the Rain played at the Gershwin and was followed by an extensive national tour. In 2002, Tharp’s award-winning dance musical Movin’ Out set to the music and lyrics of Billy Joel premiered at the Richard Rodgers and ran for three years. A national tour opened in 2004 and also ran for three years. For Movin’ Out Tharp received the 2003 Tony Award, the 2003 Astaire Award, the Drama League Award for Sustained Achievement in Musical Theater; and both the Drama Desk Award and the Outer Critics Circle Award for Outstanding Choreography. For the London production Tharp won Best Choreography (Musical Theatre) Award of the UK’s Critics’ Circle National Dance Awards 2006. In 2006 Tharp worked with Bob Dylan’s music and lyrics to create The Times They Are A-Changin’ which played at the Brooks Atkinson. In film Tharp has collaborated with director Milos Forman on Hair in 1978, Ragtime in 1980, and Amadeus in 1984, with Taylor Hackford on White Nights in 1985 and with James Brooks on I’ll Do Anything in 1994. Her television credits include choreographing Sue’s Leg for the inaugural episode of PBS’ Dance in America, co-producing and directing Making Television Dance, which won the Chicago International Film Festival Award; and directing The Catherine Wheel for BBC Television. Tharp co-directed the television special Baryshnikov By Tharp, which won two Emmy Awards as well as the Director’s Guild of America Award for Outstanding Director Achievement. In 1992 Tharp wrote her autobiography Push Comes to Shove. Her second book,The Creative Habit: Learn it and Use it for Life was published in October 2003. She was a recipient of a Kennedy Center Honor in 2008. Today Tharp continues to create and to lecture around the world. The following works by Twyla Tharp were given their World Premieres by American Ballet Theatre: Americans We (1995), Bach Partita (1983), The Brahms-Haydn Variations (under the title Variations on a Theme by Haydn (2000), Brief Fling (1990), Bum’s Rush (1989), The Elements (1996), Everlast (1989), How Near Heaven (1995), Jump Start (1995), Known by Heart (1998), The Little Ballet (under the title Once Upon a Time (1983), Once More, Frank (Pas de Deux) (1976), Push Comes to Shove (1976), Quartet (1989), Rabbit and Rogue (2008) and Sinatra Suite (1983).